Edwardian postcard suggesting a cup of tea before getting out of bed. Fans of Downton Abbey may be fascinated—and a bit envious—of the Crawley daughters’ morning ritual of awakening to a tray of hot tea placed upon their recumbent laps by their ladies’ maids. I suspect the great estate house was quite drafty, and a few cups of tea were surely consumed before the pampered ladies placed their tender toes upon the cold floor. Indian tea growers of the Edwardian era did their best to propagate the idyllic morning scenario as depicted in this advertisement sponsored by the British tea industry. 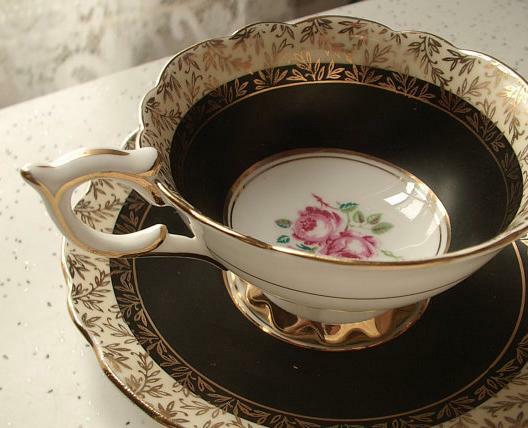 Taking a few cups of “bed tea” was considered quite stylish—as long as you could afford the staff to bring your tea and toast to your boudoir. 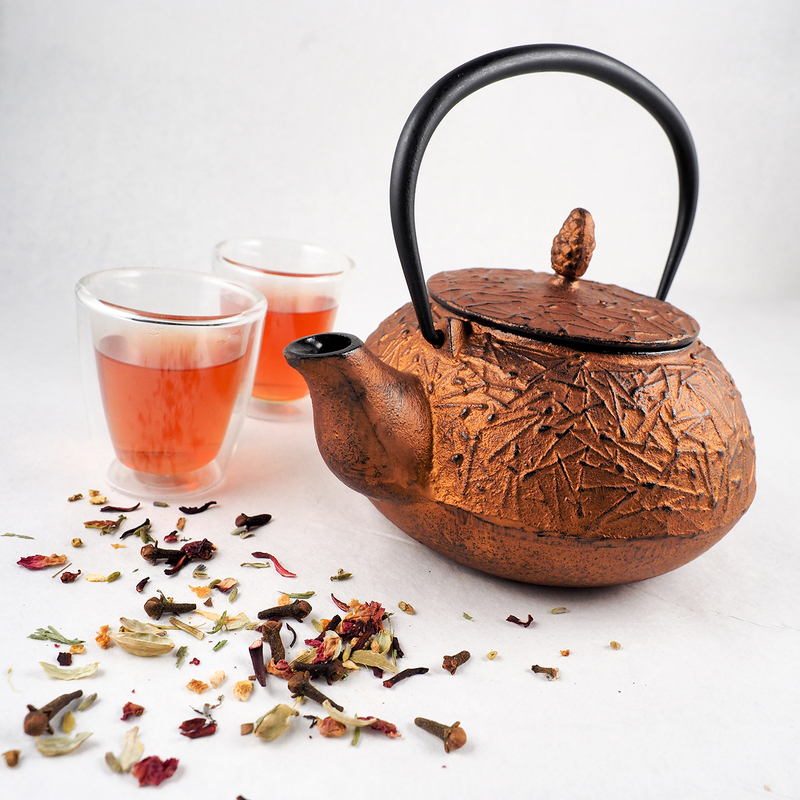 Black tea from the Assam region of India, blended with a bit of Sri Lankan (then called Ceylon) or Kenyan tea, was the standard breakfast blend found in British teapots at the turn of the 20th century. 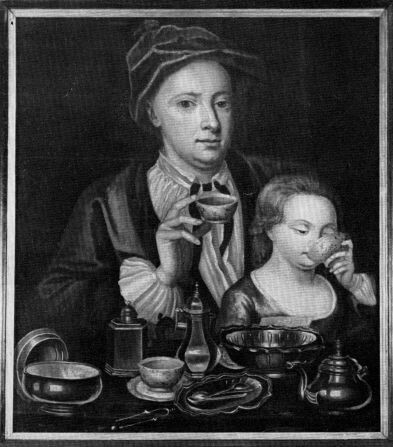 But America’s taste for morning tea tended toward a more mellow blend emphasizing Ceylon teas. We had our own tea packagers such as the Great Atlantic and Pacific Tea Company (A&P) and White Rose. And, by 1919, the British giant Lipton had established a tea bag plant in Hoboken, New Jersey to supply the American market. I am often asked, “What goes into a breakfast blend?” There is no master recipe book where tea blenders look for recipes. We are guided by tradition, creativity, and consumer demand. Here are a few notes on traditional breakfast teas. English Breakfast was first blended by a New York tea purveyor as an homage to the strong black teas Americans experienced while on holiday in the UK. Breakfast teas are often blends of teas from Assam, Kenya, and Sri Lanka. British consumers usually add milk, so the tea must be strong with a full mouth-feel. Several American blenders still use Chinese Keemun, a classic full-bodied tea which works well with or without the addition of milk. Irish Breakfast tea will be heavily dependent upon malty Assam teas, often in the form of hearty CTC (cut, tear, curl) grades that quickly steep a deeply-rich cup of tea. They take milk or cream very well. There is an adage that says the Irish cup of tea should be strong enough for a mouse to scamper across. Assam teas are often the perfect choice when you want an unblended breakfast tea. This bold, powerful black tea from Northeast India yields a deep, burgundy-red cup with a malty rich flavor. It can have smooth astringency if not steeped too long. Add a minute to the steeping time if you are adding milk. I have started my day with Assam teas for 15 years. 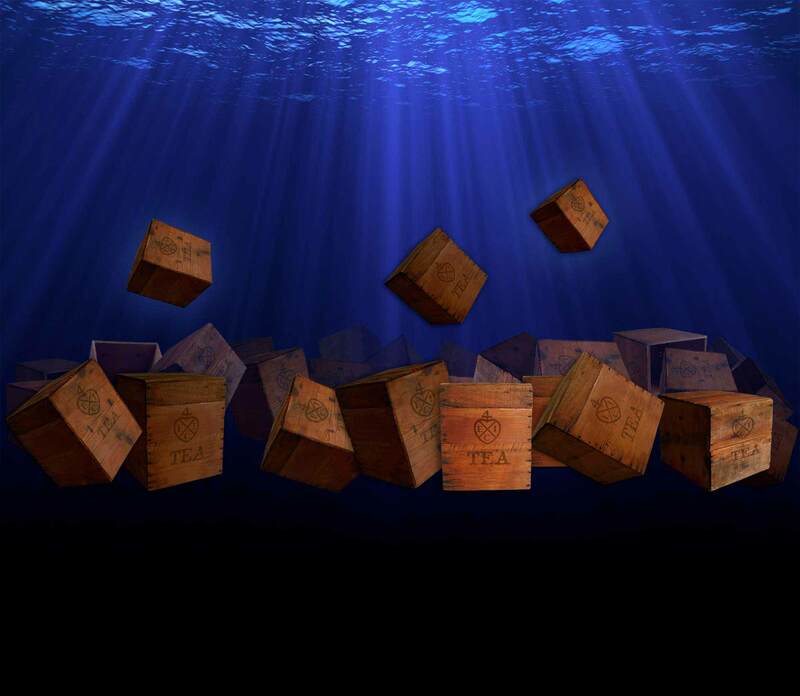 Abigail’s Blend is our signature tea, designed for our guests who visit Abigail’s Tea Room during their adventures at The Boston Tea Party Ships & Museum. It’a rich blend of black teas from China, India, Sri Lanka, and Kenya. It steeps a satisfying cup of tea – worth the effort of getting out of bed on a cold morning! After describing all these traditional black tea blends, I must admit that tea tastes are changing and consumers are also drinking green teas and herbals at the breakfast table. Some are looking for the boost of antioxidants that only green tea can deliver. Others simply prefer the smooth clean taste of caffeine-free herbs. That’s okay. Just drink whatever tea helps you get out of bed and go gently into the morning. See more from the Tea Master’s Blog.